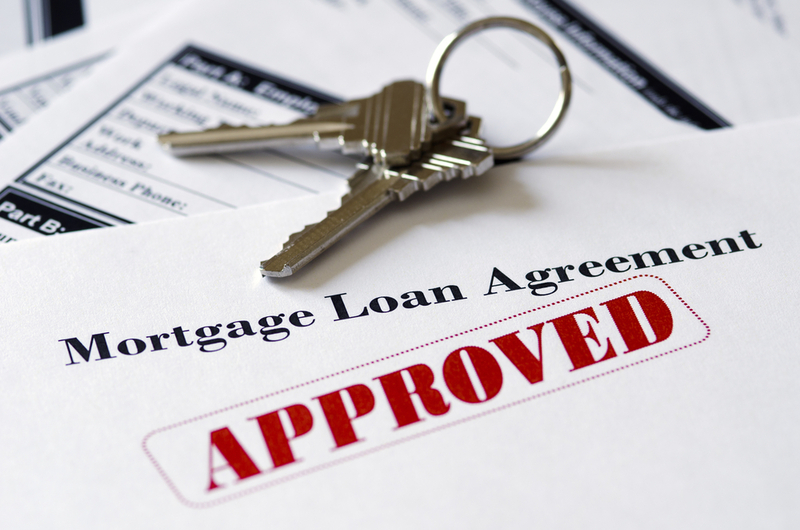 Credit score requirements vary depending on the type of mortgage and bank. For example, a conventional loan may require a minimum score between 620 and 640, whereas an FHA loan only requires a score of 500. 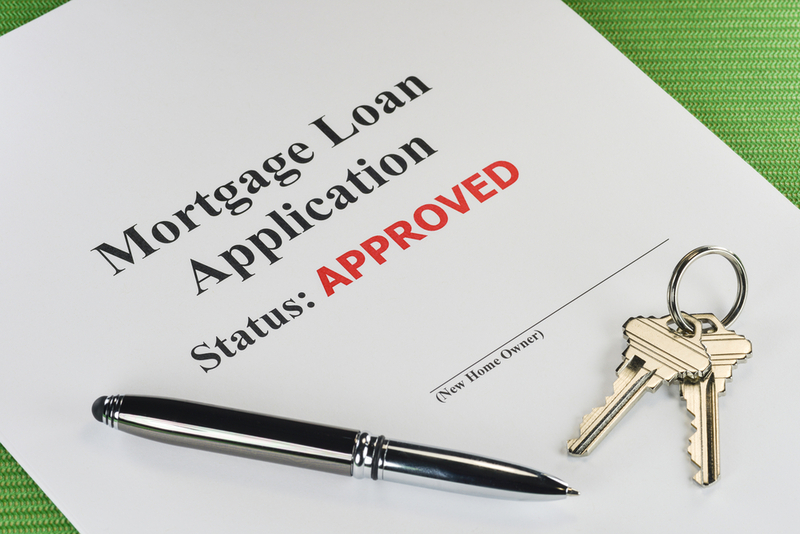 Although it’s possible to get a mortgage with a low score, a high score helps you qualify for the most desirable rate. Therefore, it’s important to clean up your credit before applying. Many credit report services – such as AnnualCreditReport.com – offer consumers one free report from each of the bureaus a year. Examine the report for errors and fraudulent activity and then dispute any erroneous information. Removing legitimately negative items off your credit report can raise your credit score and make it easier to qualify for a mortgage. 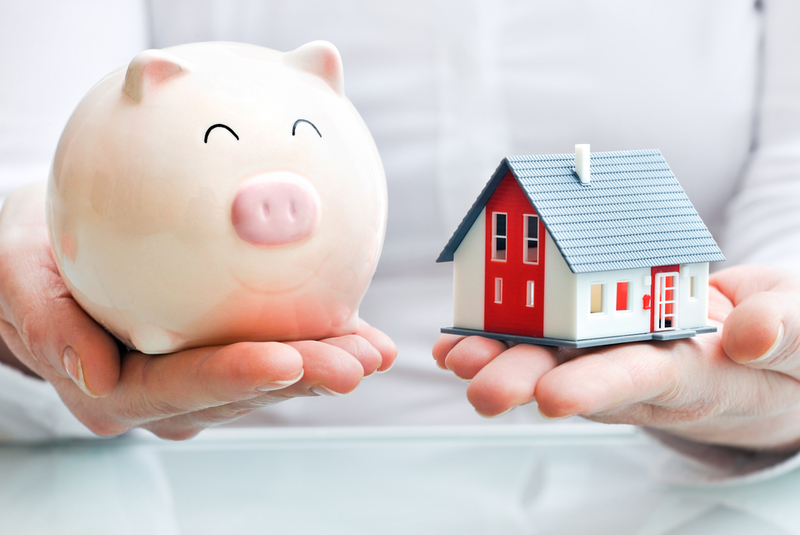 Before approving a mortgage application, a bank will calculate your debt-to-income ratio. This is the percentage of your income that goes toward debt payments. High debt payments can reduce purchasing power. So, before applying for a mortgage, pay off as much debt as possible. This includes auto loans, credit cards and personal loans. You don’t have to be debt-free to get a mortgage, but the less you owe the more you’re able to spend on a property. And since the amount you owe on accounts makes up 30 percent of your credit score, paying off debt can increase your score and help you qualify for a lower rate mortgage. If your credit needs work, you can slowly add points to your FICO credit score by paying your bills on time. Your payment history makes up 35 percent of your credit score. It’s important to pay bills on or before your due dates. Creditors typically report late payments to the bureaus once an account is 30 days past due. 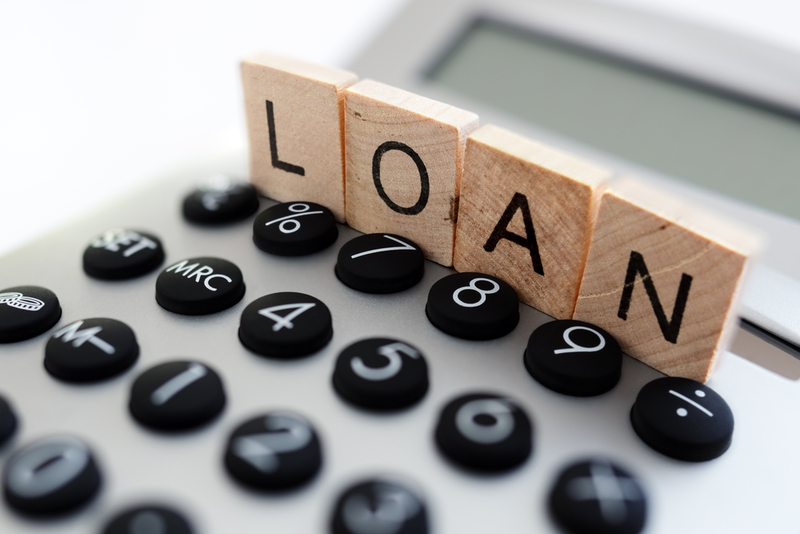 A recent history of late payments can hurt your credit score, and some banks will not approve your application if you have more than one late payment in a 12-month period.